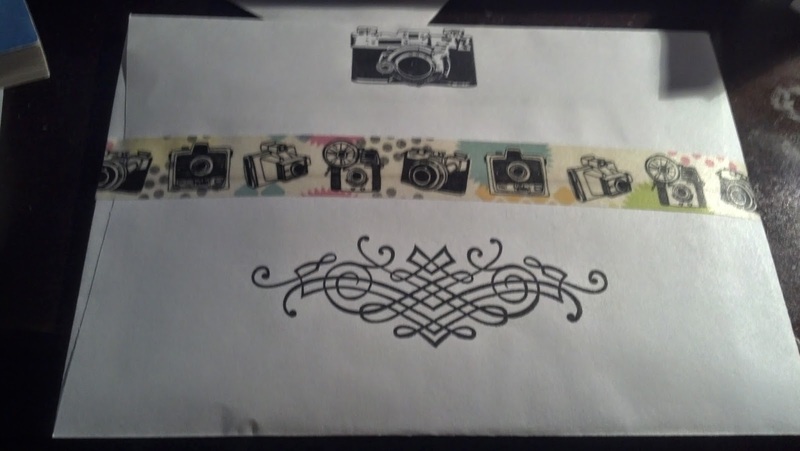 Going Out In My Mailbag: 3 Items! I've been wanting to do this for a long time now, and FINALLY I managed to find the motivation to put these together! 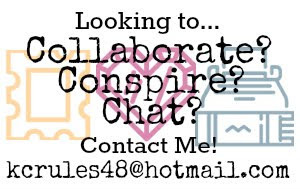 I've sent out three envelopes with pictures inside of them - one to my amazing pen pal Diana, one to my awesome Postcrossing pal Patricia, and one to my awesome friend & RP partner `zona. I didn't send the same photos to each person - quite the contrary. Patricia asked me on one of her postcards if she could see a picture of my prom dress, which I told her was Jane Austen inspired, so I send her two photographs taken the day of prom, one of me in my dress and one of my make-up and hair. My mother had fashioned a hair band for me out of the same lace that decorated the bust of my dress, and she made some gorgeous hair pins as well to hold it all in place. 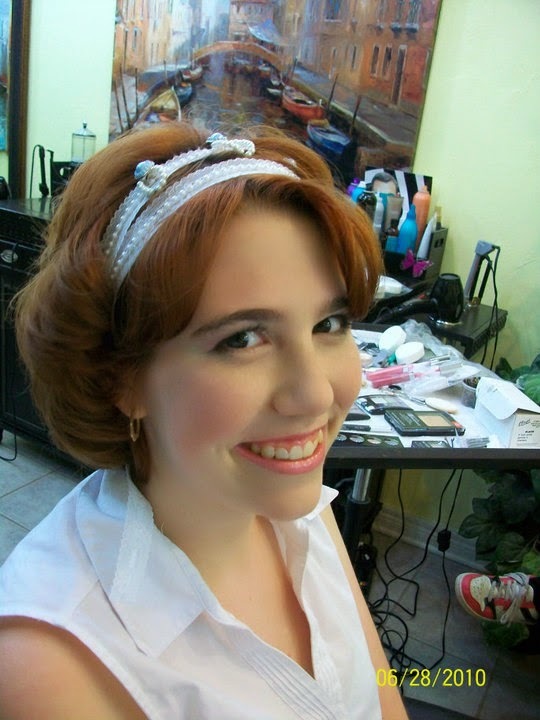 Of course my prom get-up was nowhere near historically accurate - I would've looked way better in the thing if I'd had a corset - but I still can remember like it was yesterday how much fun I had gallivanting around in my regency-inspired dress. A lot of the bitchier girls I went to school with said I looked like Snow White, and not in a nice way, but I didn't care. The other two packages, for now, I shall be keeping as a surprise. In the one to Diana, however, I can reveal that I also enclosed the letter I finished writing to her, and on some brand-new stationary I plan on using for the next letter I get to write. But other than that, my lips are sealed! I'll tell you all about what I sent them when they've received them. 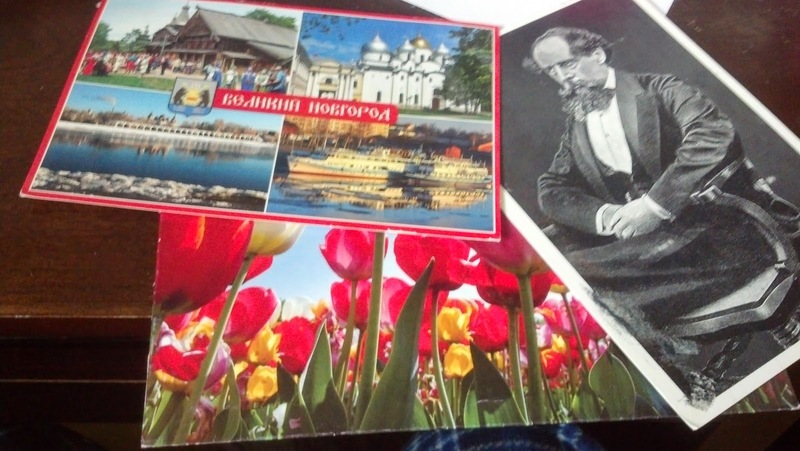 Items 1-3: Postcrossing Postcards from Russia, The Netherlands & The USA! If my mom didn't have so much going on I wonder if she would have as much fun with Postcrossing as I do. The second card with the tulips on it is truly unique, and that is because the tulip card isn't a card at all, but is an envelope! 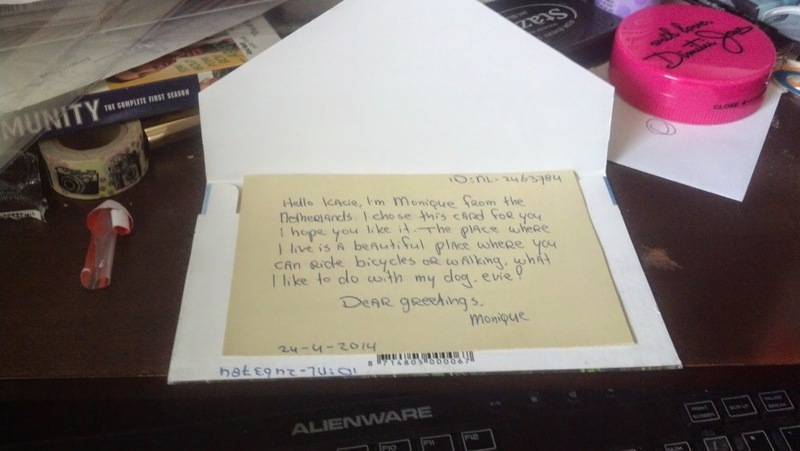 Inside the envelope was a message written by the sender on a sheet of paper. I've never received a card like that before, so I thought it was pretty cool. And the third card, the black and white one, is from the US, and the man on the card is none other than Charles Dickens. I definitely appreciated getting a card with a picture of an author on it, and the sender told me about how she was re-reading Great Expectations after reading it the first time 25 years ago. She also talked about how she loves rereading and reconnecting with "something that you loved but also forgot!" and I very much like the way she phrased that on her card. In her thank you message I spoke specifically about the works of Charles Dickens - I've read A Christmas Carol, I was assigned Hard Times in my 3rd year, and I've been working on completing Little Dorrit for a long time, but it's a mammoth text - but I left out how I enjoy rereading as well. Truthfully I used to be awful at rereading books, but that changed when I read the Hunger Games series, and then I got to reading The Selection by Kiera Cass about 5 or 6 times. That's all for now! I'll keep you guys posted!